Education is one of the sectors where augmented reality and virtual reality hardware and content are most likely to be applicable today, according to a new survey. 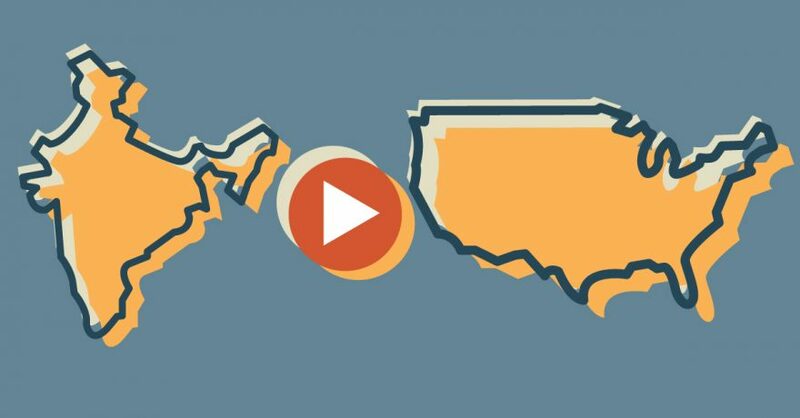 The State Educational Technology Directors Association (SETDA) found that more states are providing guidance to help districts select and implement digital instructional materials. 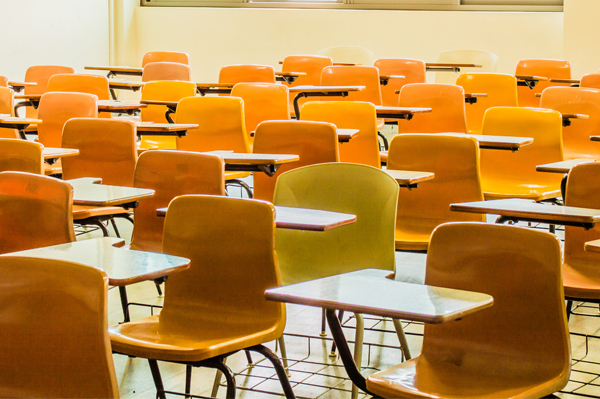 As sales of chair/desk combos slow, we look at what is likely to take their place in classrooms across the U.S.
Can Byju’s, India’s Ed-Tech Juggernaut, Conquer the U.S. Market? Byju’s, an India-based company that has attracted a torrent of venture capital, is poised to sell its mobile learning app to U.S. parents, and potentially schools. The technology companies powering the devices are finding ways to integrate their products with more partners and by offering new solutions, according to Futuresource Consulting. School districts and private schools can now join colleges by providing virtual reality experiences of their campuses to attract international students through the U.S. Commercial Service. More than 30 organizations are protesting President Trump’s 2020 budget proposal to defund the Title IV-A program, which districts can use for a variety of needs. Troubles with New York City’s special education student information system are prompting a search for a new one. Districts across the U.S. are often in the market for similar systems for all students. ISTE and Project Unicorn today released a guide to give teachers and administrators direction and examples of how districts can make better decisions around selecting ed tech. One of the biggest challenges for educators is locating the ed-tech tool that fits their goals. Google for Education is stepping into this arena by developing a Chromebook App Hub.